Please share! There isn't much time left and many of these precious children are still waiting for their forever family to step forward! Bethany Christian Services has been given a three month period to identify families for twenty-two children from China with Down Syndrome identified by the authorities as available for adoption through their Bamboo Project 2.0 program and those three months are almost over! 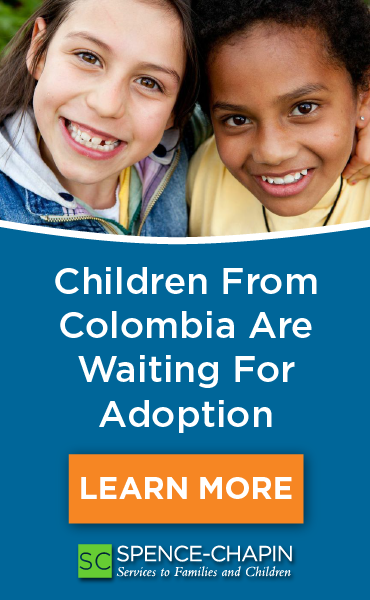 In addition to special training and financial assistance available to families, Bethany Christian Services has a wonderful network of families who have already adopted a Bamboo child and who would love to share their experiences and encourage you in your adoption journey. These families recently held a reunion to maintain and strengthen the relationships they’ve developed, and they are ready to welcome you to their group with open arms! 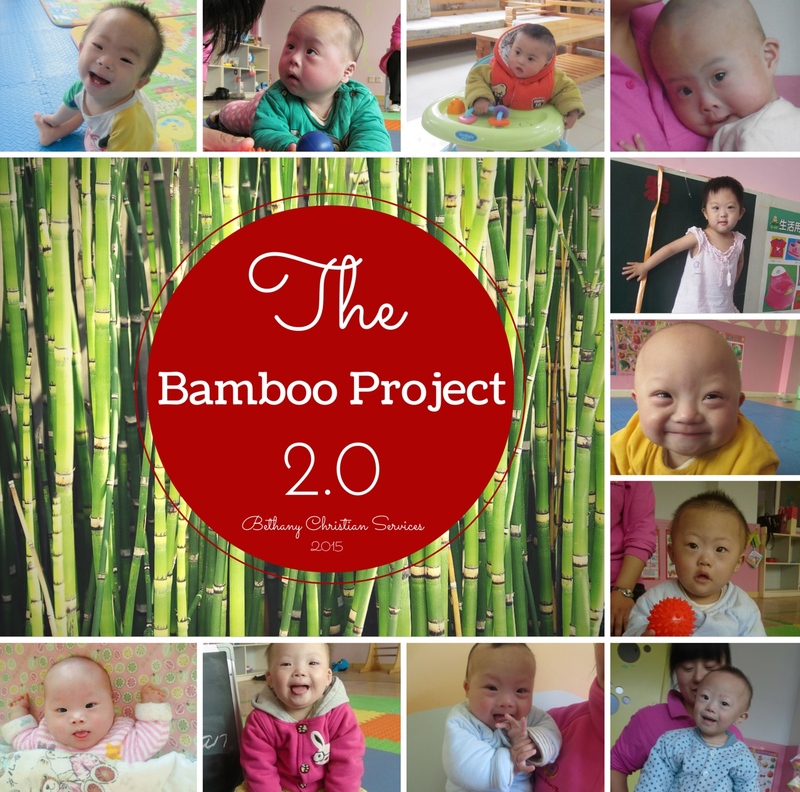 For more information about the Bamboo Project and adopting a child with Down syndrome from China, visit Bethany Christian Services or contact our China Team directly at china@bethany.org or 616.224.7463. We would be thrilled to talk to you!